Show the world you are the next big name. Compete with other artists/bands in your genre on Singrush.com. Top liked songs are showcased weekly! 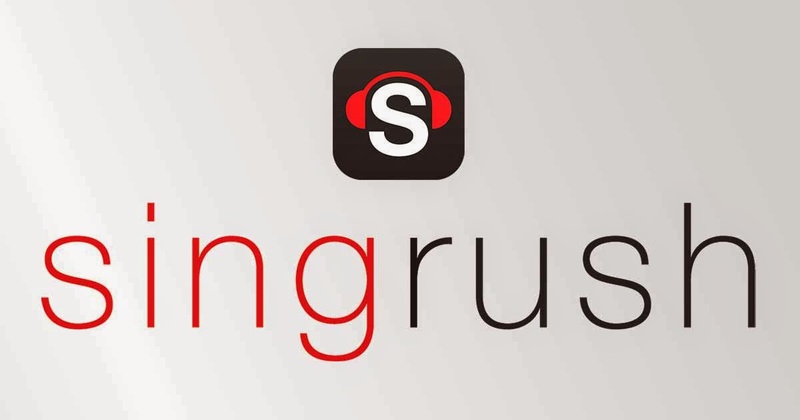 Singrush.com is a competitive platform for independent and unsigned music artists to be promoted. Create a profile, upload your songs, and compete with other artists in your genre at Singrush.com.